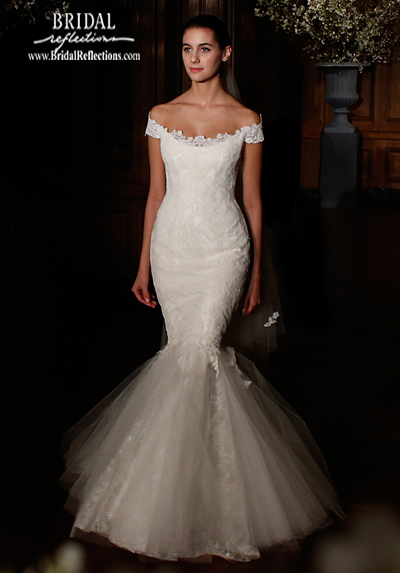 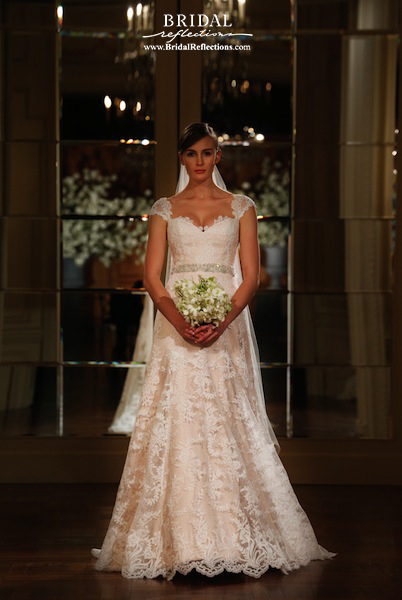 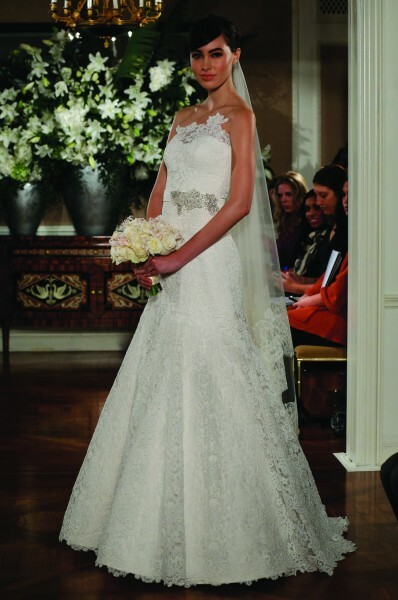 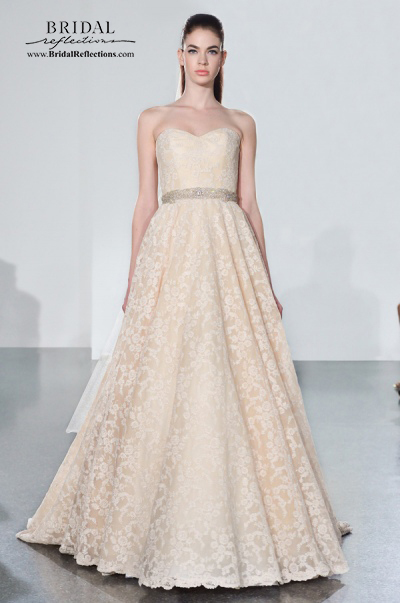 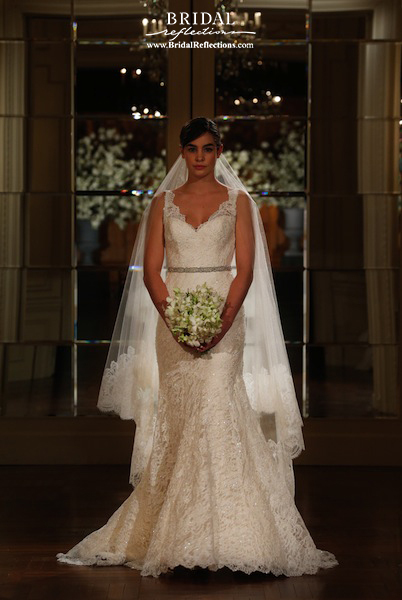 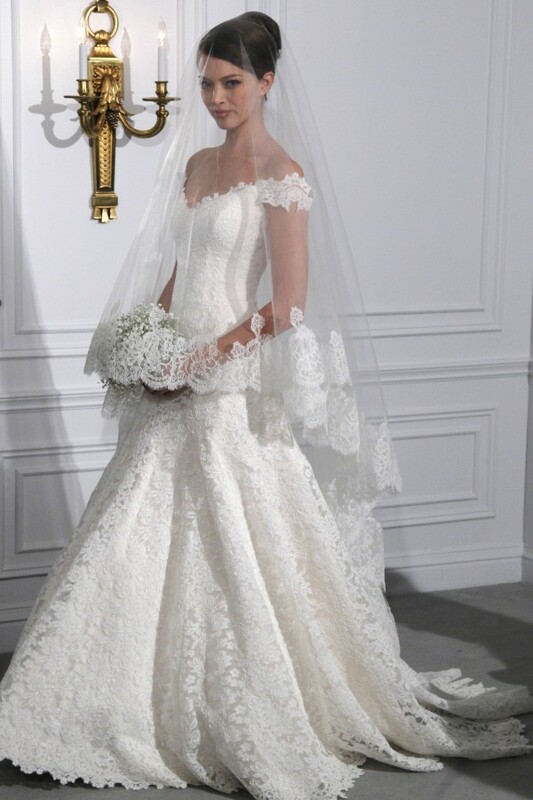 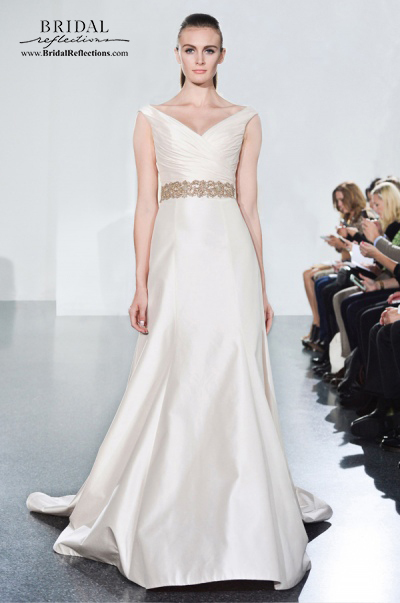 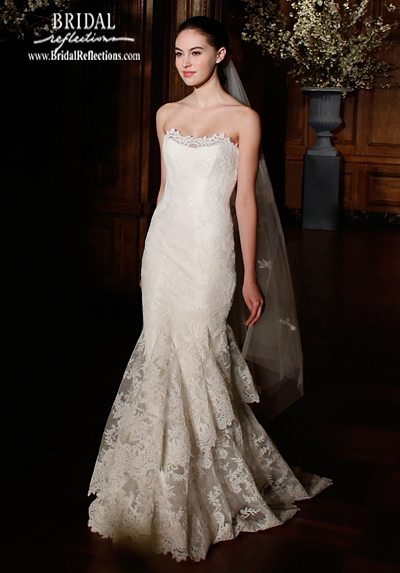 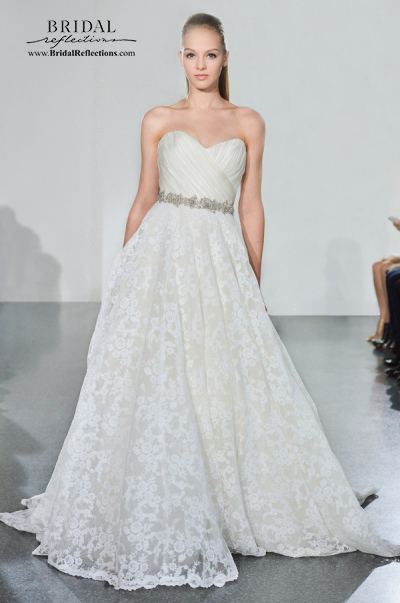 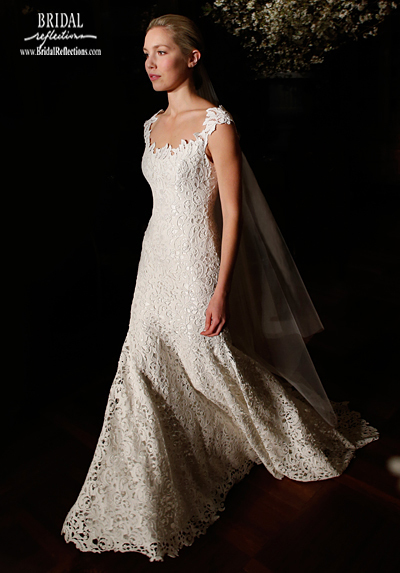 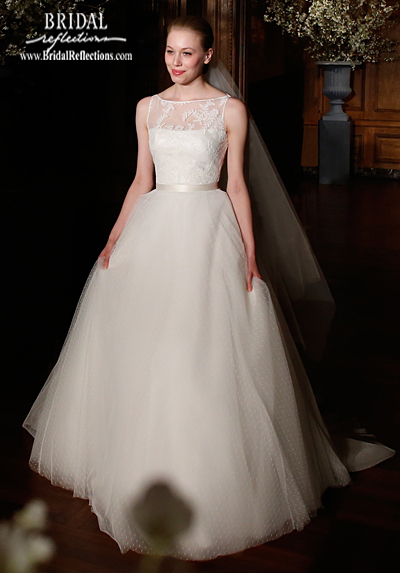 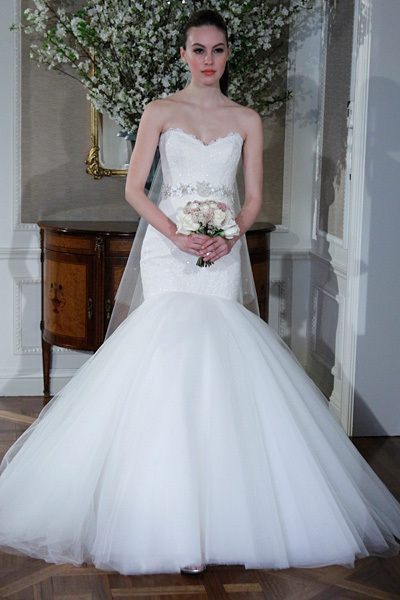 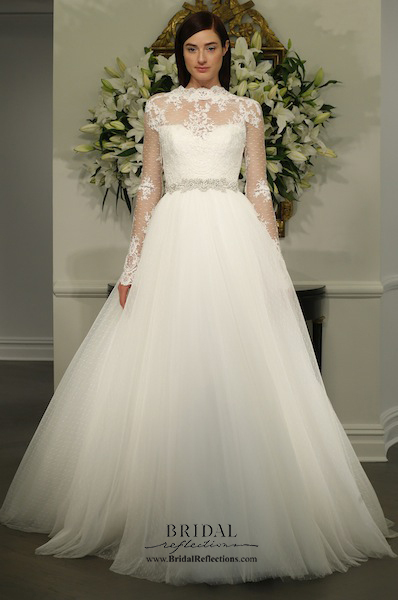 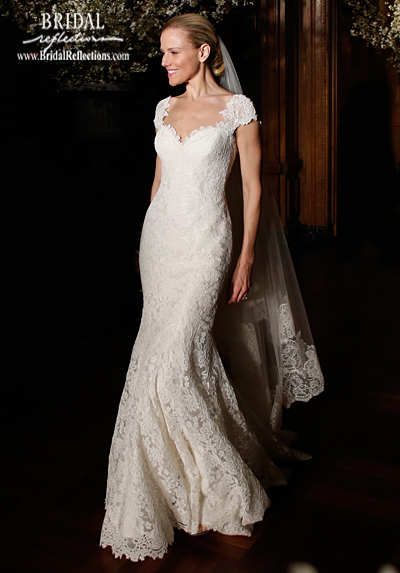 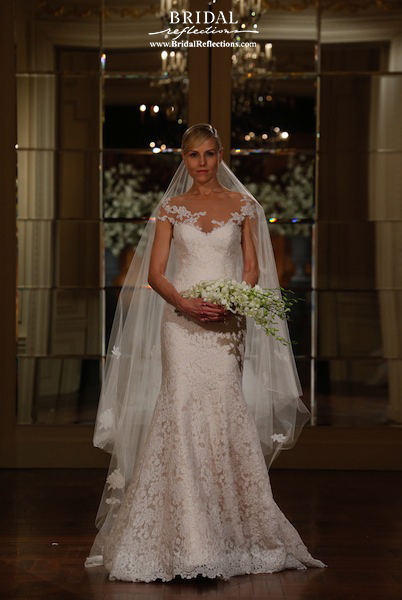 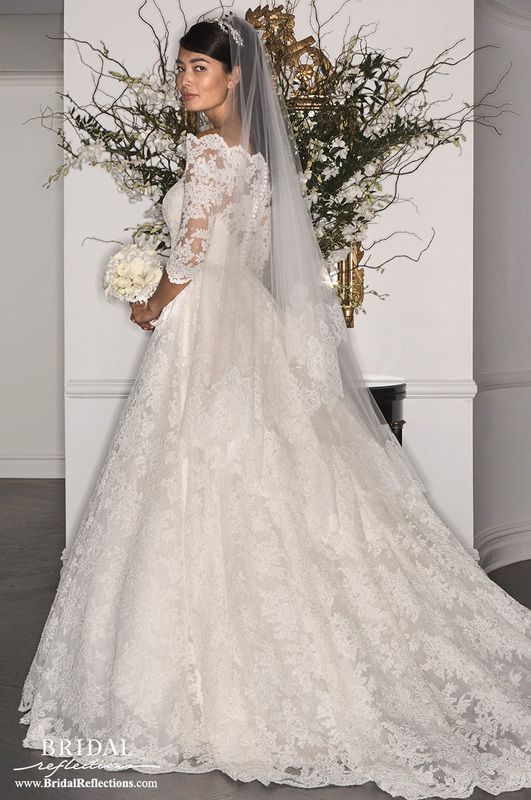 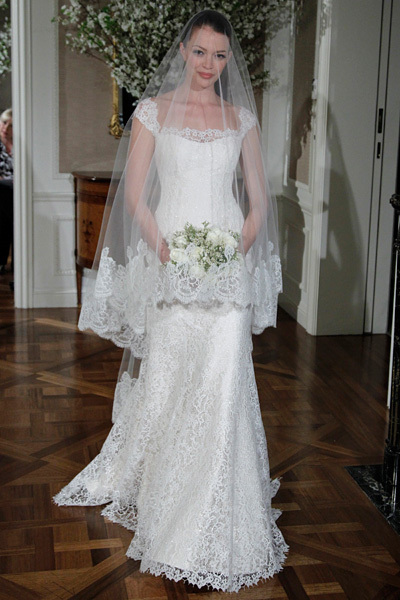 New York based designer Romona Keveza is known for her innovation in Couture bridal and evening wear. 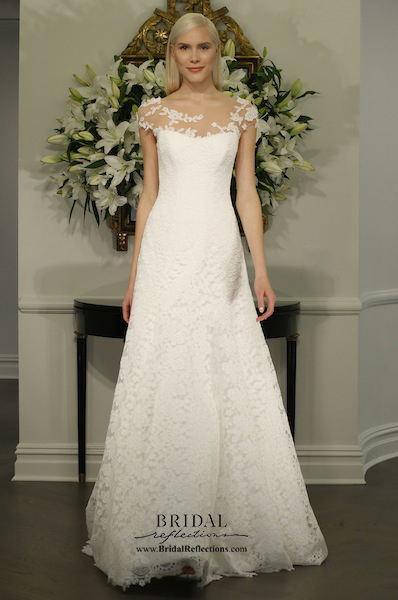 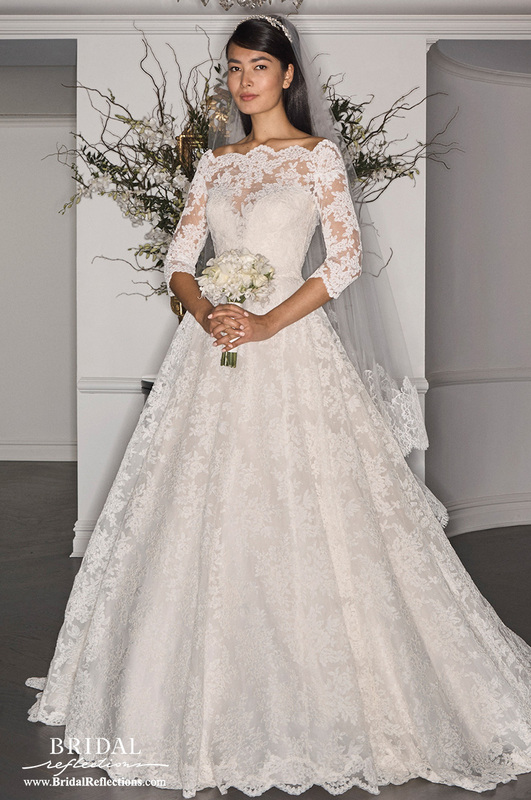 This season’s Legends Romona Keveza includes playful, short wedding dress silhouettes, perfect for a city or destination wedding, and a romantic full skirted dress of silk and lace. 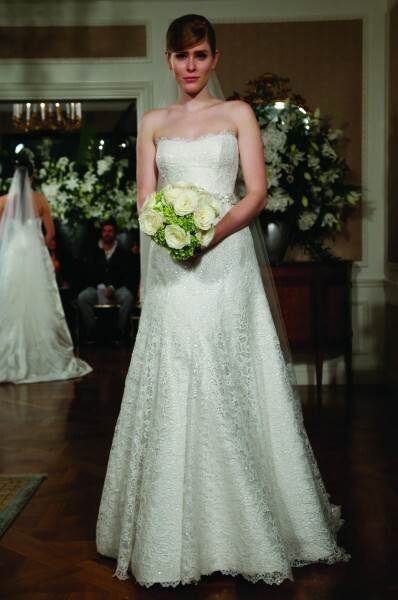 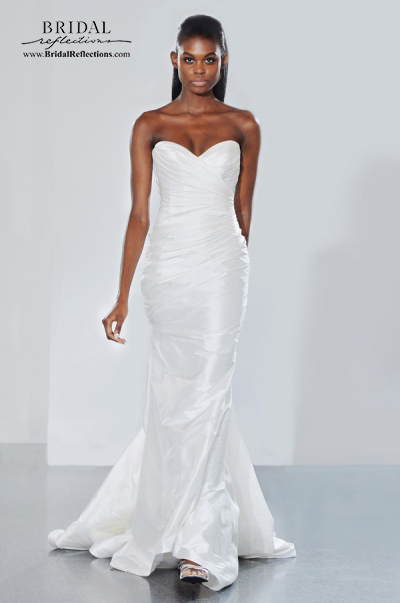 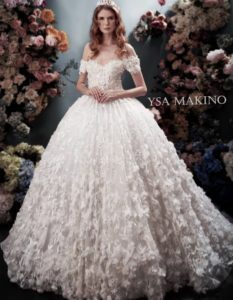 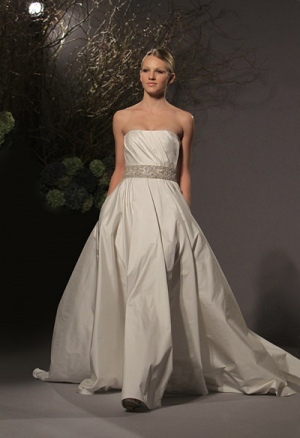 Her bridal couture looks range from a soft flowing A-line to the lovely modern ball gown. 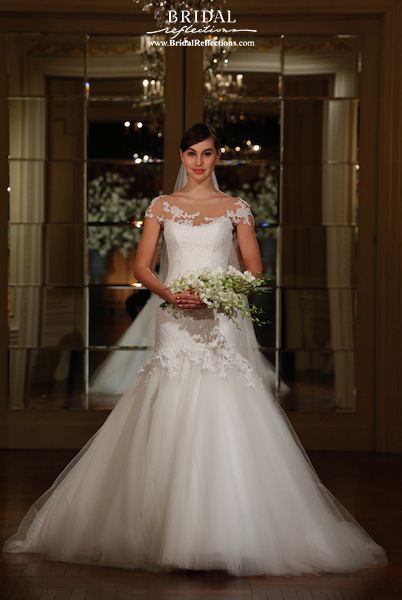 Experience Legends Romona Keveza Bridal Gowns and short wedding dresses at Bridal Reflections New York and feel the like the star of your day.